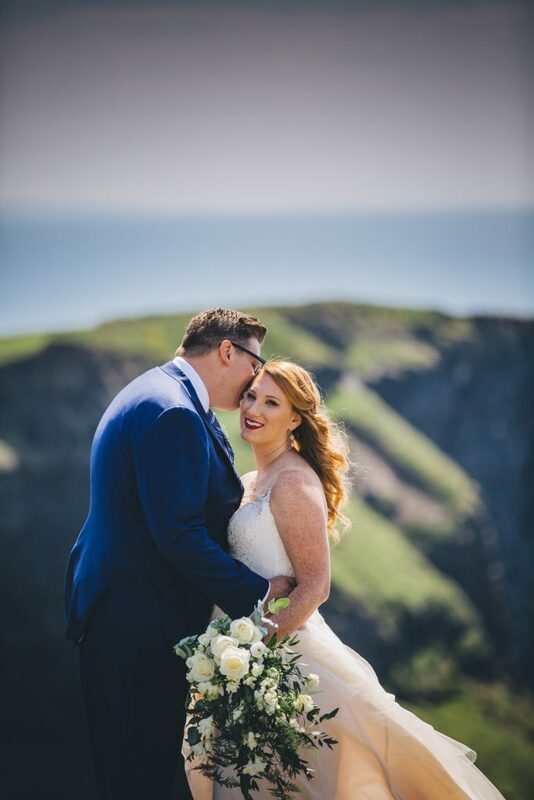 We’re gathered here today to introduce you to Mr. and Mrs. Eric Gerhard who got married at the Cliffs of Moher in Ireland on June 7, 2018! 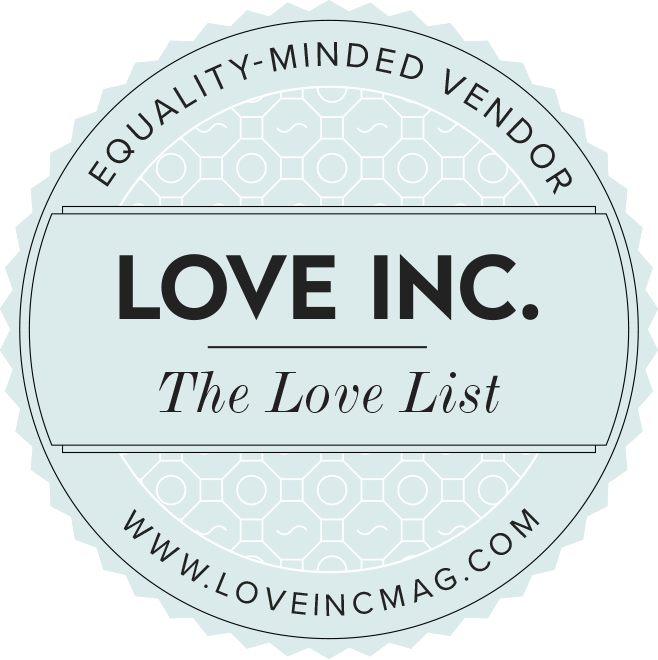 I adore elopement trips; I love the intimacy and the chance to create something just for the couple versus the couple pleasing their loved ones. It changes the entire vibe and so much magic occurs, as you can see below! Shayna and Eric kindly shared some photos and answered questions about their elopement – have fun sharing in their joy below! Why Ireland and what was your inspiration? I have always known that I wanted to elope. I do not like to have a lot of attention on me. 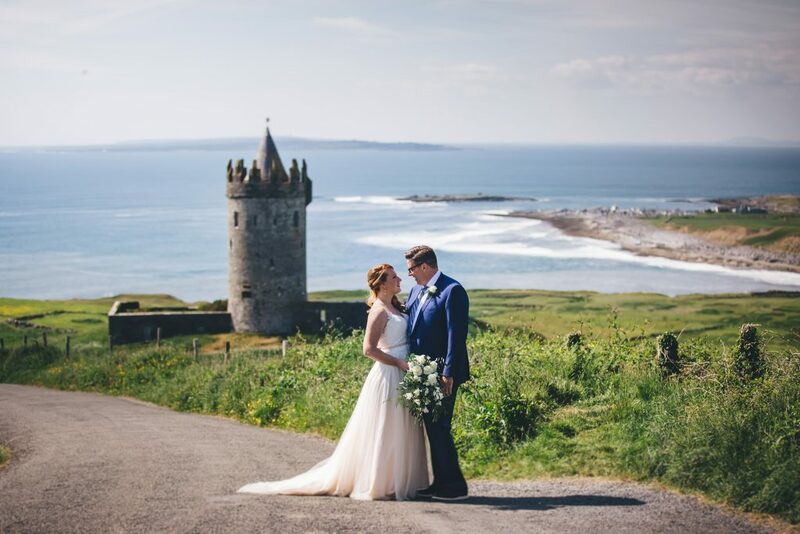 I was always stuck by how beautiful Ireland is and thought a castle would perfect backdrop of wedding photos. Luckily my husband was on board with my vision! 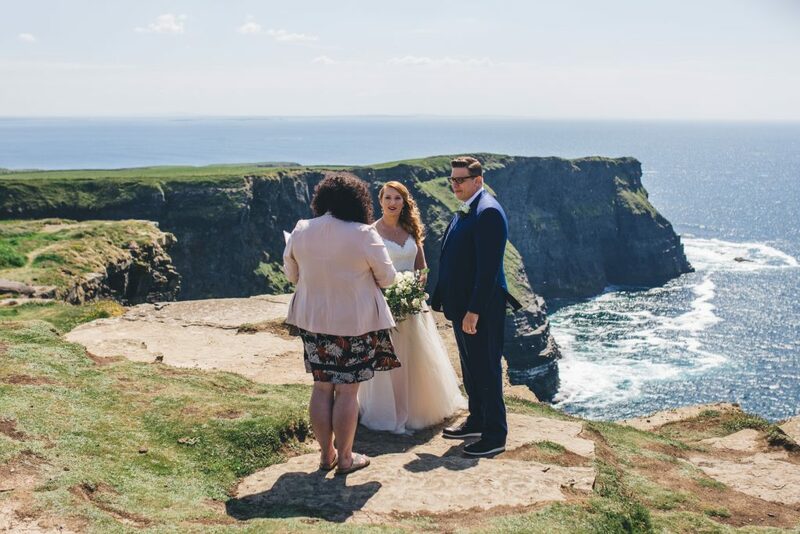 The ceremony on the Cliffs of Moher, the view was breathtaking. It was 76 and sunny which is very rare for the cliffs. We never saw a drop of rain the entire time we were in Ireland! The ceremony was better than I could have imagined. Scariest or hardest part of planning? The hardest part was finding an officiant. Since it was just the two of us it was not important for us to get married on a weekend. I thought since we were getting married on a weekday we would have no problem finding an officiant. I was wrong! 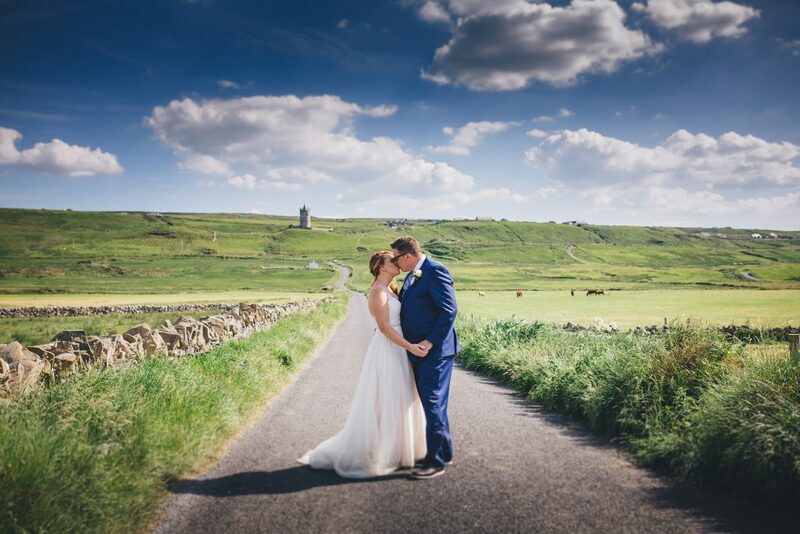 Ireland has become a very popular elopement destination and it was difficult to find availability. If you are getting married in Ireland, I would recommend packing a clear umbrella for photographs. We luckily did not need ours. I would also recommend using packing cubes (Heather agrees!!). Since we traveled to many different destinations it kept all my clothing organized and I was able to pack and unpack my suitcase quickly. 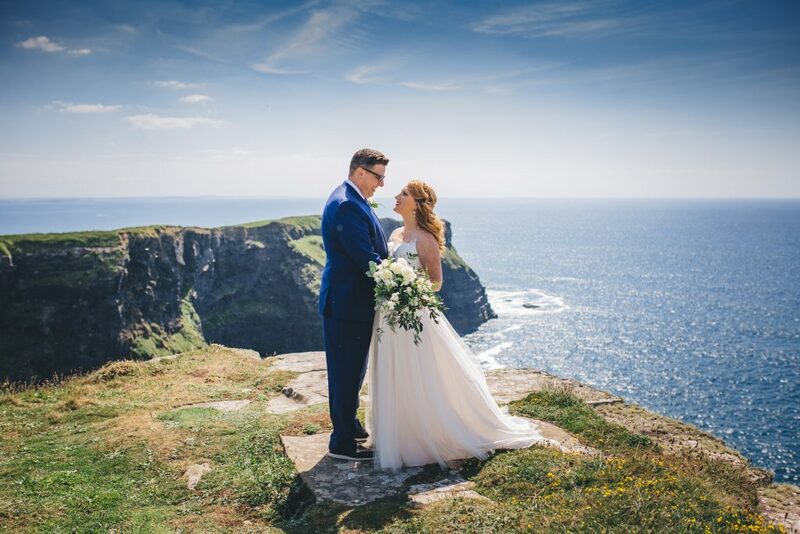 Shayna and Eric continued their honeymoon to Dublin, Belfast and then ended in the Algarve in Portugal! Neat, right? Congratulations you two – thank you so much for letting us play a small role in your special trip!